At 5pm today the Clerk of the Course reported to me that it is still an improving picture at Buckfastleigh and the Going is now Good to Soft, Soft in Places. After a fine, sunny day and light winds, the Clerk of the Course reports the Going at Buckfastleigh is now Soft, Good to Soft in Places. From the forecast for continuing dry weather into next week, the prospects for Sunday’s race day are looking good. A further update will follow tomorrow. This afternoon local Course Inspector, Clare Wonnacott, walked the course together with Clerk of the Course, George Welch and following the heavy rainfall of the night before, reported the Going as Soft. From today dry weather is forecast into next week and further Going updates will be posted daily until race day. 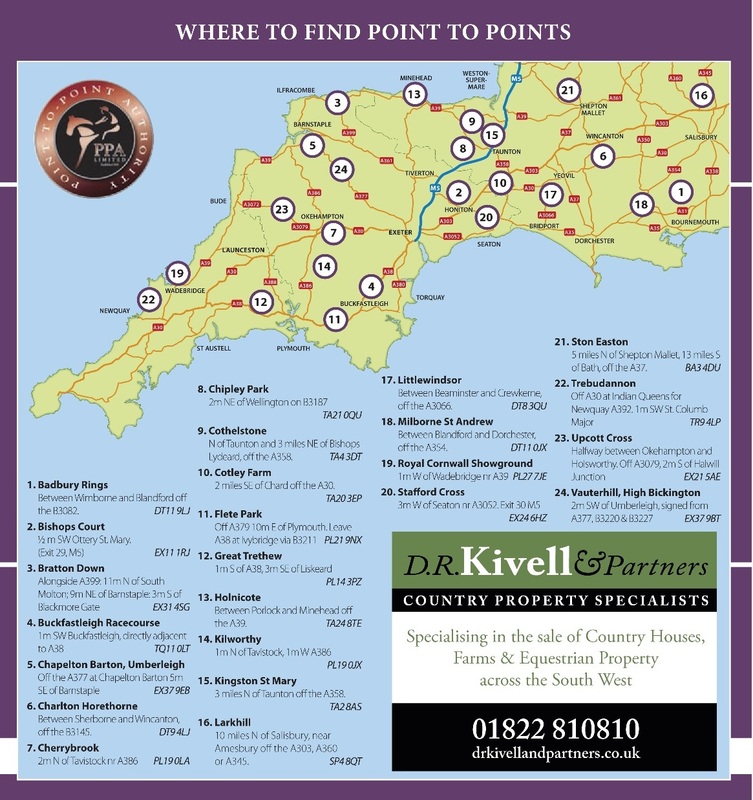 The course at Buckfastleigh offers excellent viewing and is easily approached off the A38 via a slip road to Lower Dean (TQ11 0LT) and is clearly signposted to the races. The car park is on the slope behind the course and vehicles enter at the top, drive downhill to park and to leave they continue downhill to a hard track and bottom exit; there is ample hardstanding for horse boxes and trailers. The course has all the usual amenities, bookies, a large catering marquee with a real ale licensed bar, great value hot food, home baking and beverages, together with various trade stalls and displays. Entry is £10 pp (to a maximum of £30 per car) and race cards cost £2.50. Dogs are welcome but must be kept on a lead at all times. 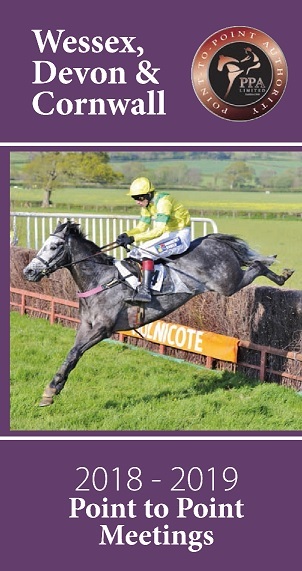 Further to my last post, at 2.30pm this afternoon the Clerk of the Course reported that the preliminary Going at Buckfastleigh is now Good to Soft. The Clerk of the Course reported that as of this afternoon, the Going at Buckfastleigh is Good to Soft, Soft in Places. Following the February meeting, all the fences have been moved to fresh ground, as have the bends.